Lexi is 18 years old and has always participated in both skiing and snowboarding since the age of 4. When she was 10, Lexi started ski racing. 5 years later, she started to snowboard race, in addition to ski racing, through her high school program. She currently trains in Wisconsin. However, Lexi will be attending school and training in Colorado. 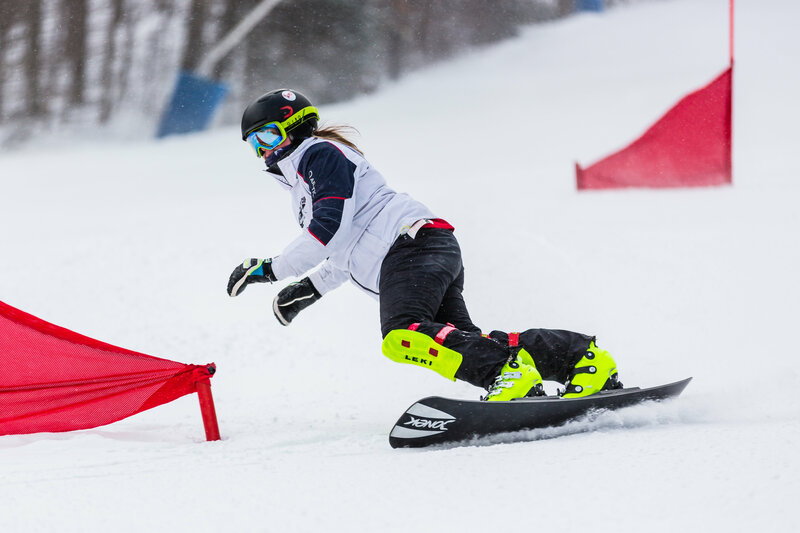 This season, Lexi will be competing at Junior World Snowboard Championships and will continue to compete in the Nor-Am circuit, in hopes to qualify for the 2019 Junior Worlds in China.